For Daniel Duval, it felt like an auspicious new beginning. 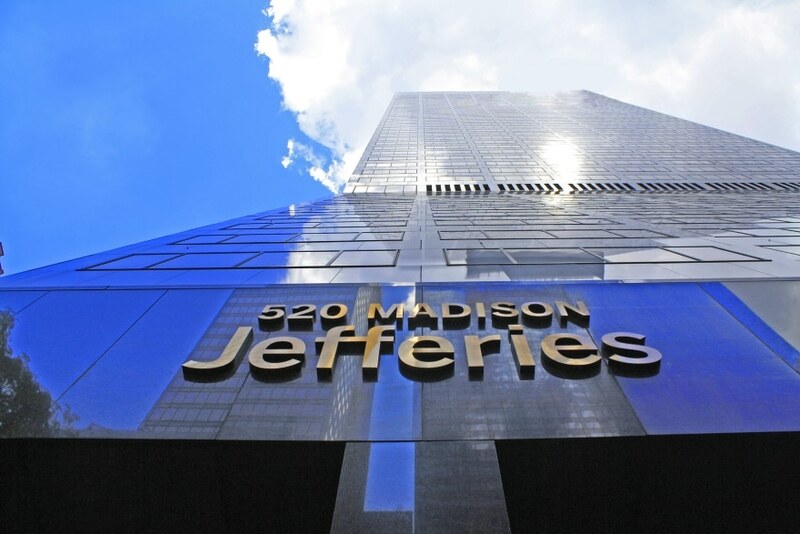 It was the summer of 2008, and the recently married 30-year-old had just been named senior counsel and vice president for Jefferies Finance, a young, but growing, commercial finance firm a stone’s throw from his former office. As the organization’s sole in-house lawyer, Duval knew he had a chance to make an immediate impression—and a lasting impact. By September, however, that ride to the top had turned into an all-out roller coaster. With the collapse of Bear Stearns and Lehman Brothers, the U.S. financial sector had been plunged into chaos unseen since the stock market crash of 1929. It was a true trial by fire; one that required an equally cool head. For Duval, that meant making sure the firm’s liquidity lines remained intact, thoroughly reviewing all contracts, ensuring it met every obligation to clients and other stakeholders and understanding potential remedies in the event counterparties fell down along the way. 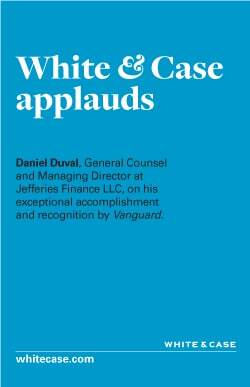 Eleven years later, Duval’s current title—general counsel, chief compliance officer and managing director—finds him leading the firm’s strategic growth initiatives and overseeing an ever expanding terrain for Jefferies Finance: corporate finance transactions, securities offerings and securitizations, derivatives and structured products, private equity fund formation and investment management services, the development of regulated and unregulated lending and asset management business lines in the US and Europe and the list goes on. 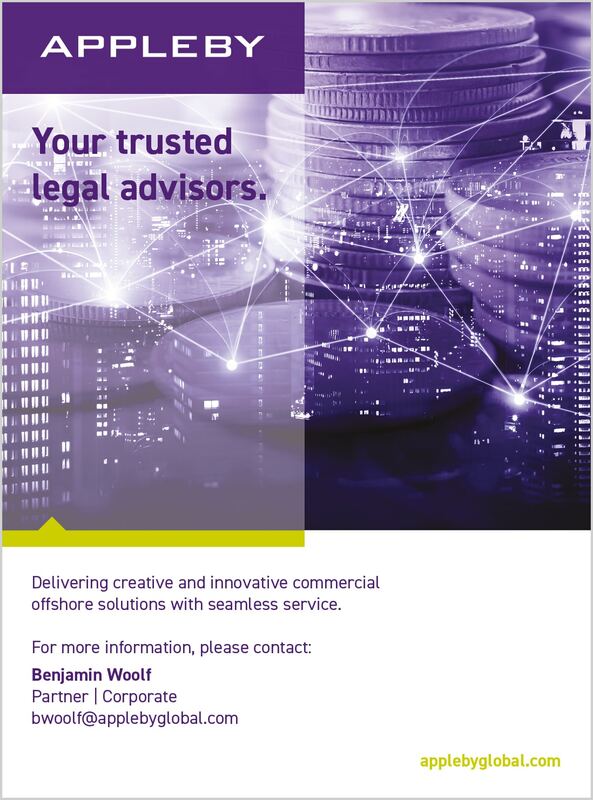 All within an industry where navigating the legal landscape has never been trickier. 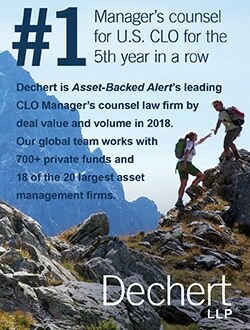 Launched in 2004 as an affiliate to its eponymous full-service global investment banking firm, Jefferies Finance has emerged as a leading corporate lending and asset management firm, and in 2018 was ranked by Bloomberg as the number one arranger of U.S. leveraged buyout financings for the second year in a row. Despite the firm’s somewhat specialized niche, however, the regulatory framework established in the wake of the financial crisis—typified by the Dodd-Frank Wall Street and Consumer Protection Act—remains a pressing one for Duval’s department, as the firm expands and grows into new products and markets. 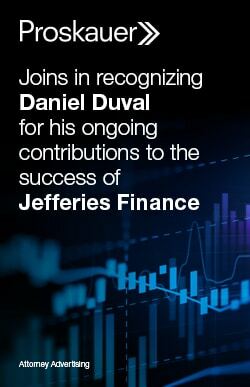 Upon passage of Dodd-Frank in 2010, Duval built Jefferies Finance’s legal and compliance function nearly from scratch: conducting an extensive internal risk review, collaborating with senior management to upgrade the firm’s data-management system to provide better reporting, and implementing policies and procedures to mitigate risk and better track, report and test compliance. Indeed, the numbers more than bear out that belief: Since registering with the SEC as an investment adviser in 2012, Jefferies Finance has grown assets under management from $370 million to more than $6 billion. 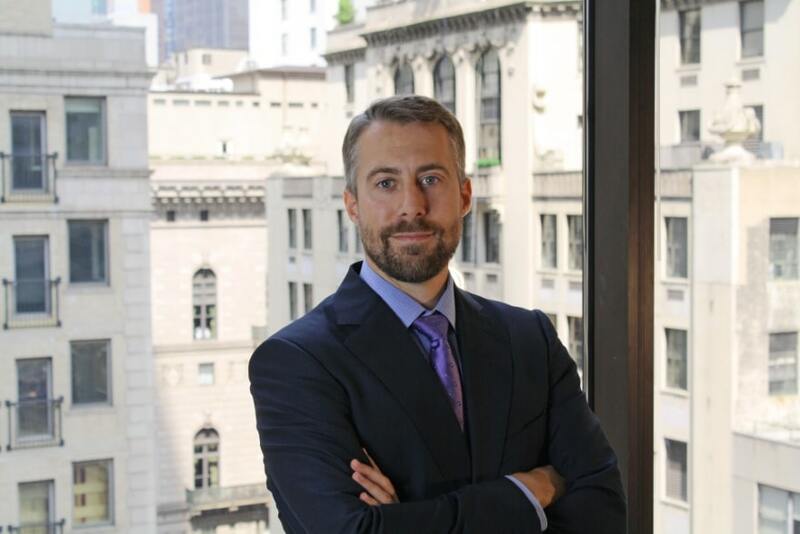 During that time, Duval has been responsible for building out three distinct asset management businesses; designing innovative structured fund solutions; and establishing numerous investment funds, separate accounts and financing vehicles. Now, with the firm eyeing new opportunities abroad, compliance has become even more critical—particularly in Europe, where each country maintains its own regulatory rules beyond those laid out by the E.U. 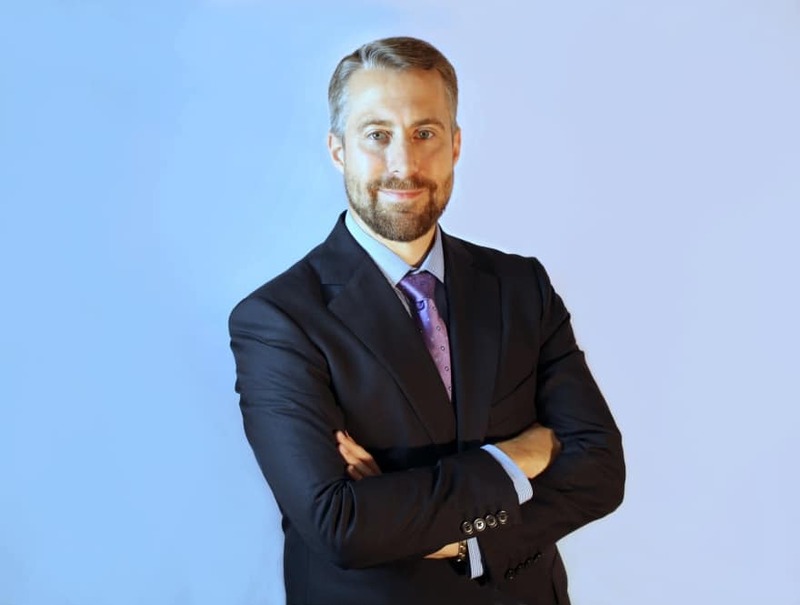 It’s the job of Duval and his team to provide top-down analysis of these disparate regulatory apparatuses: how they govern licensing of foreign lenders, marketing of investment products and services, and determining the potential cost impact thereof—in terms of enhanced regulatory compliance, reporting, taxes, operations and the like. 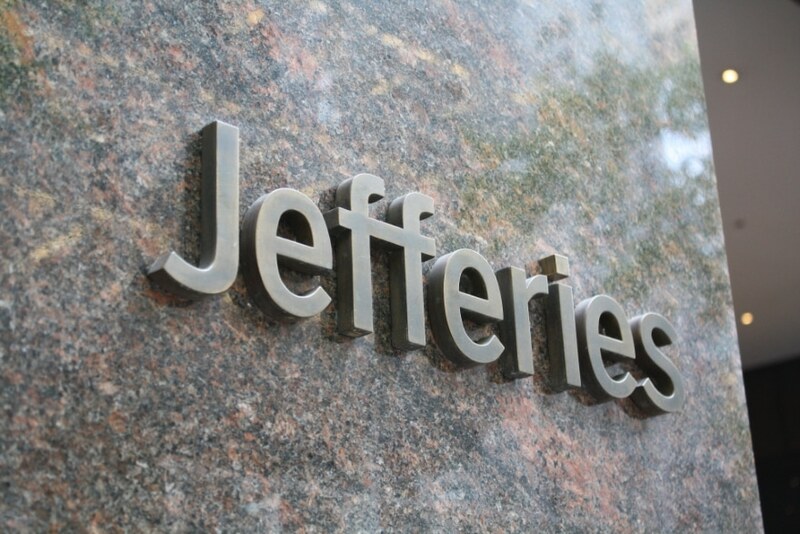 With Duval paving the legal way, in 2016 the firm launched Jefferies Finance Europe. Headquartered in Luxembourg, the subsidiary has been a game-changer for the parent company, giving it yet another foothold to further engage the European market. For Duval, the project epitomized his department’s commitment to balancing legal and regulatory risk with the firm’s broader business interests. The goal with every transaction, he says, is to be involved as early (and often) as possible: outlining potential solutions to risks—drilling down to the primary business goals, identifying alternative structures and finding creative ways to isolate and reallocate risk—every step of the way. Looking back on the last 11 years, at that fateful fall and the near-ceaseless growth that followed, Duval can’t help but marvel at how far the firm has come. Truth be told, his own journey has been equally transformative. Growing up on Long Island—and later in Northern Virginia—Duval’s academic career began on an entirely different track. Duval soon pivoted his focus to business, transferring into Cornell’s world-renowned hotel management program. It was there, during a survey of business law, that he first entertained the idea of becoming a lawyer. 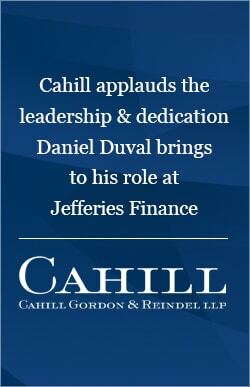 After completing his undergrad degree, Duval enrolled at Cornell Law School, earning his J.D. 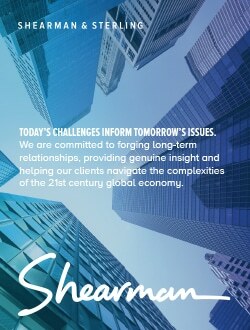 in 2002, with a specialization in international legal affairs. That year, he joined the New York office of global law firm White & Case. 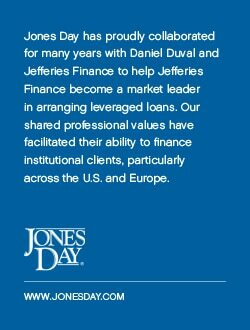 Before long, Duval had developed a keen interest in the financial sector, handling a wide variety of transactions involving everything from cross-border bank finance and restructurings, to securities offerings and mergers and acquisitions. How so? Whenever a complex cross-border issue arises—a common occurrence these days—White & Case is high on Duval’s directory. But while Duval is never reluctant to marshal outside resources when necessary, that drive to solve puzzles in front of him will always be an abiding one.